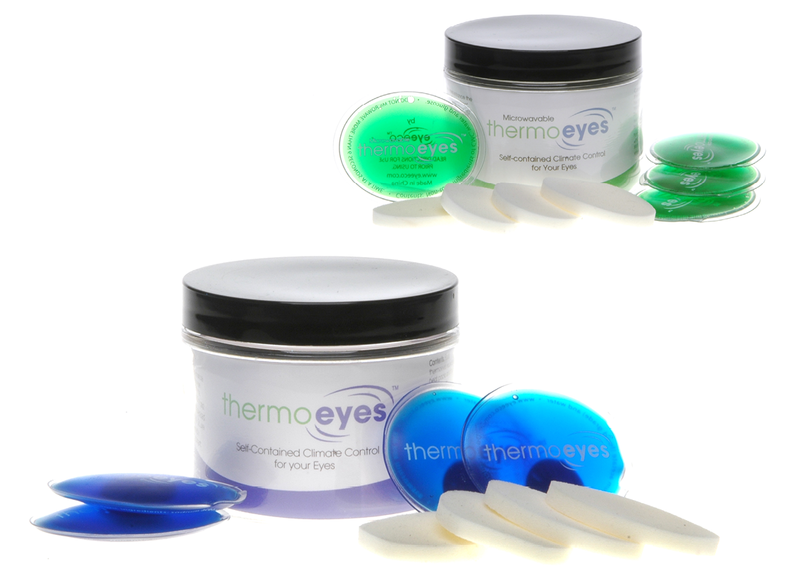 eyeeco developed a way to create instant heat for their tranquileyes™ goggles. Luckow worked on product naming as well as produced the final ID and package design. Later, eyeeco introduced a microwavable version as well. These products are sold seperately as accessories and included as a component in other product offerings.